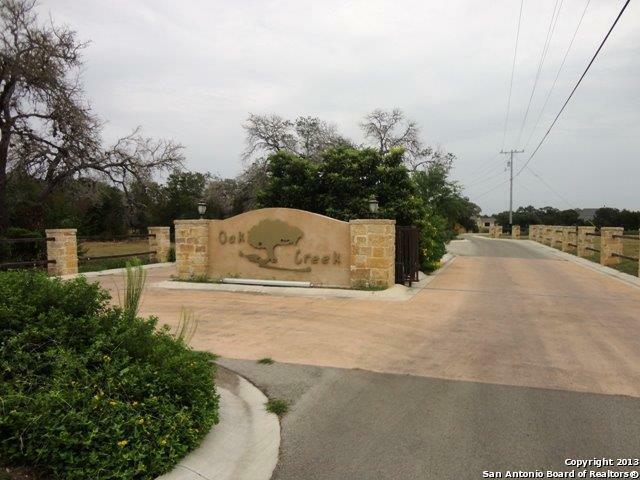 Beautiful lots in restricted, gated neighborhood along Geronimo Creek. Pond and walking trail; private roads. Springs Hill and GVEC Electric. 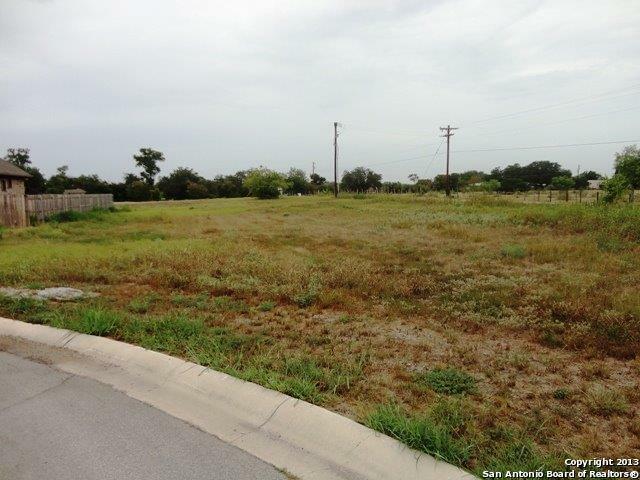 Over 20 lots to choose from to build your custom home. Listing provided courtesy of Carol Teeple of A Cut Above Realty, Llc.